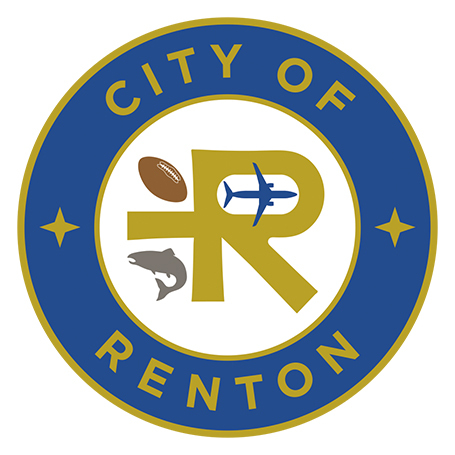 City of Renton » News » Current News » Let's Go Renton! RENTON, WA – Renton residents will be receiving a new city recreation guide “Let’s Go Renton!” in the mail the week of April 15-20. “Let’s Go Renton!” is produced by the City of Renton’s Community Services Department. It contains information on recreational programs for all ages offered by the city, as well as city events, classes, and facility rentals. Information in the new recreation guide was previously contained in two separate publications, “What’s Happening” and “Golden Opportunities.” The new publication allows residents to see what activities are offered to all ages along with valuable senior resources offered at our Renton Senior Activity Center in one publication. “Let’s Go Renton” will be published three times during the year and will also be available at several locations throughout the city including city hall, Renton Community Center, Renton Senior Activity Center, Highlands Neighborhood Center, Maplewood Golf Course, and the downtown and Highlands branches of the King County library. Questions or comments on the new publication can be directed to Community Services or 425-430-6600.